You might not think of a racecar driver as the typical entrepreneur. 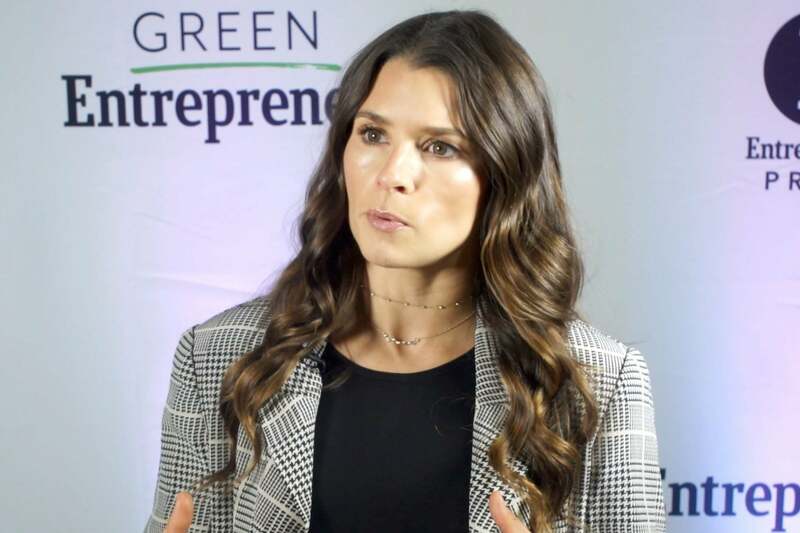 Danica Patrick had a full-time job of driving racecars, not working in an incubator, but she’s grown her brand and business endeavors rapidly over the years for one simple reason: enthusiasm. She has a genuine interest in the companies she works with and invests in, and she says that interest and determination can make up for other possible shortcomings. More importantly, she says that people can always tell whether you are confident and enthusiastic about a project. If you can carry yourself in the right way, you’ll be able to do more than you ever thought possible. Click play to learn more about how Patrick’s passion, confidence and drive have helped her in business.